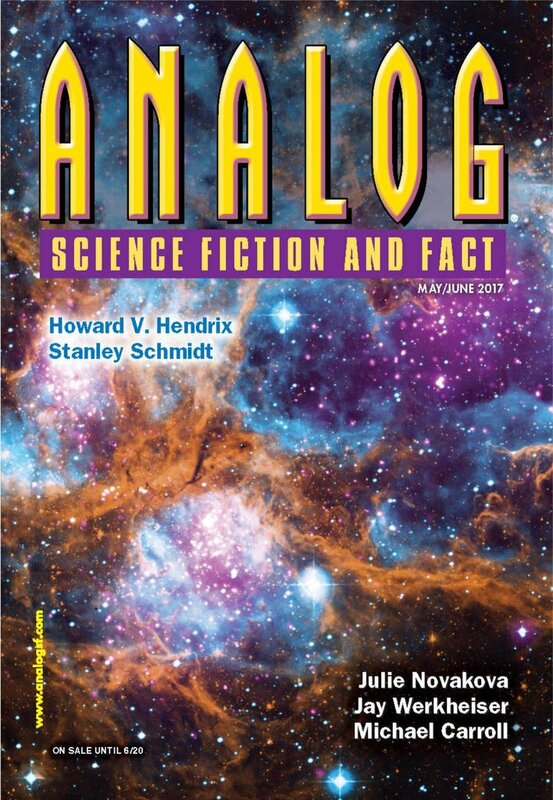 "Where the Flock Wanders," by Andrew Barton [bio] (edited by Trevor Quachri), appeared in Analog Science Fiction and Fact issue 05-06|17, published on April 20, 2017 by Penny Publications. Pro: Rho does eventually find out the contents of the letter; that's about all the plot there is. Con: The idea that no one was allowed to read the letter makes little sense. 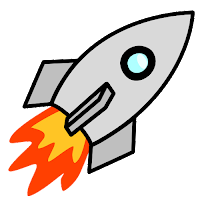 The point of the story seems to be that there are things we aren’t meant to know, and that’s an unsatisfying message for an SF story.